Hi everyone and welcome back! It has felt like I haven’t been posting for a week and a half, but I scheduled the 10 previous posts 10 days ago, so this is my first time “live” blogging in almost 2 weeks! Anyways, this month was a good month for me. I only read for the first 2 weeks of March and yesterday, but then kind of took a reading break to really focus on school work! 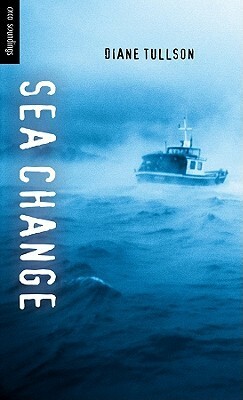 This month, I read 5 books, which I am quite happy about! 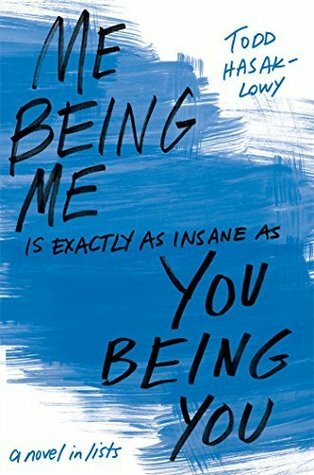 I started off the month by finishing Me Being Me Is Exactly As Insane As You Being You by Todd Hasak-Lowy! I don’t want to give my thoughts away, as my review will be up in a few days! 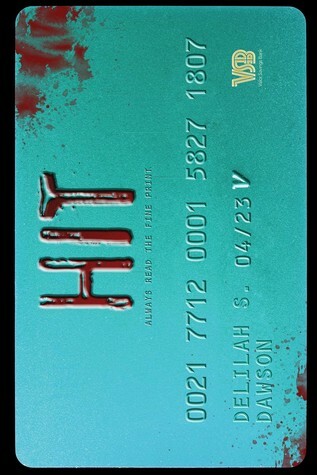 Next, I read Hit by Delilah S. Dawson! Again, my review will be up soon, so I don’t want to give away any of my thoughts! 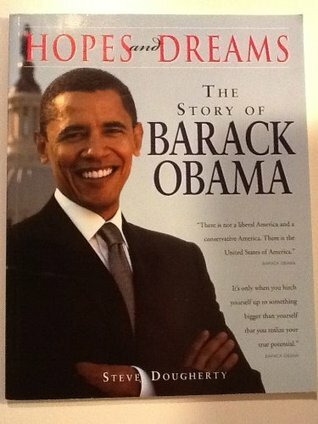 I then read Hopes and Dreams by Steve Dougherty, for a project I’m doing Barack Obama on. I have gotten a lot of questions as to why I chose President Obama for my project when I am Canadian, but I thought that he would be an interesting choice. Overall, I had a good reading month and am currently 7 books ahead of my 50 book Goodreads reading goal! Let me know how March was reading wise for you in the comments below! Previous Post Book Release Day: The Wicked Will Rise by Danielle Paige!